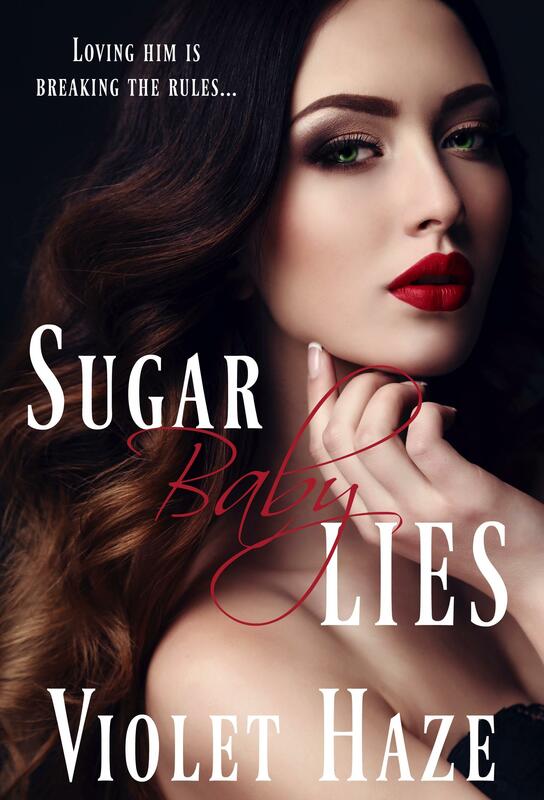 A sugar baby in love, a doctor with a heartbreaking secret, and a love neither of them ever expected to find. Lucy McPherson, having struggled for far too long to take care of her daughter and her mother, decided at age twenty-eight to become a ‘companion’ to Bradley Blackwell in hopes of easing her financial woes. The agreement is for one weekend a month, and consists of three rules she must follow. Two years in, Lucy’s broken rule number one, having fallen in love with the man who lets her close in every way except the one she wants most. Afraid a declaration will push him away, she keeps her feelings private, only for Bradley to begin acting strangely and breaking the rules himself. And when the past Bradley keeps hidden comes to light, the revelations have Lucy questioning their whole relationship, as well as what the man she loves truly desires.